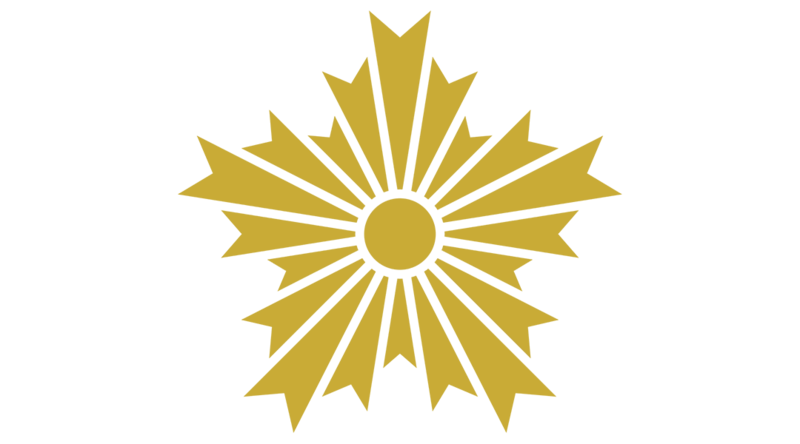 For those of you who haven’t heard of Keishicho, it is the Tokyo Metropolitan Police Department. Every police officer in Japan has to take martial arts training. With respect to Kendo, it is one of the martial arts most police officers are trained in. Keishicho has a core of 180 professional police Kendo instructors and every year, one instructor is chosen from this group to lead this annual seminar in Canada. Kamata Sensei of the Etobicoke Kendo Club is the driving force behind this seminar. His Kendo instructor in university (Sato Hironobu Sensei, Hanshi 8-Dan) was from Keishicho. After coming to Canada, Kamata Sensei kept in touch with Sato Sensei and hosted him in Canada several times. While visiting Sato Sensei in Kyoto, Kamata Sensei inquired about setting up a yearly visitation from a Keishicho instructor, and that was the start of this annual event. Currently, Ito Tomoharu Sensei of Keishicho selects an instructor to lead the seminar, which is now celebrating its 12th year. The instructor chosen is one who has a demonstrated ability to teach everyone from beginners to high level students, regular rank officers to high ranks, and who also knows how to teach Kendo to children. The chosen instructor is a Kendoka who is serious about Kendo and who can present a relateable and understandable seminar. This year’s seminar is being held at the University of Toronto Athletic Centre on Saturday, August 11th and is being led by Mikio Watanabe Sensei (7th Dan). The morning session (9:30 a.m. ~ 12:30 p.m.) will focus on Kendo basics and is open to participants of all levels (non-bogu and bogu). The afternoon session (1:30 ~ 4:30) will cover more advanced techniques and is open to participants in bogu. There will be a Godo Keiko after the seminar. Having access to an instructor from Keishicho is a unique opportunity for most Canadian Kendoka. Attending this seminar will not make your Kendo better overnight, but you will come away with new perspectives on Kendo and your own Kendo journey. Most importantly, you will feel the Japanese heart of Kendo expressed through the words and actions of a top-level Keishicho instructor. Through this event, Kendo Ontario and the Etobicoke Olympium Kendo / Iaido Club are providing all Kendoka an opportunity to see and experience how Kendo is taught at the highest levels in Japan. This unique opportunity is not to be missed. There is no set cost to attend, but donations from individuals and dojos to offset the significant cost of this event will be appreciated. After the seminar you will have an opportunity to dine with Watanabe Sensei. It will be an excellent chance to ask him questions and to enjoy the camaraderie of Kendo. The location and exact time of the dinner are yet to be determined. A cash payment for the dinner will be collected prior to the event so plan accordingly. Please have a representative of your dojo contact Ryo Yasumura ([email protected] | 416-452-8685) to let him know how many will attend from your dojo. 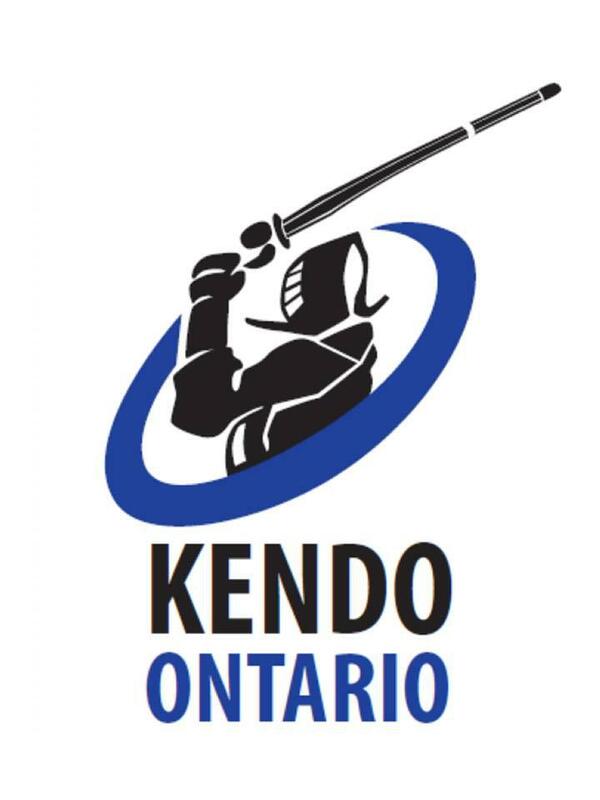 Join our list and we'll update you on Kendo events of importance to Ontario kendoka.